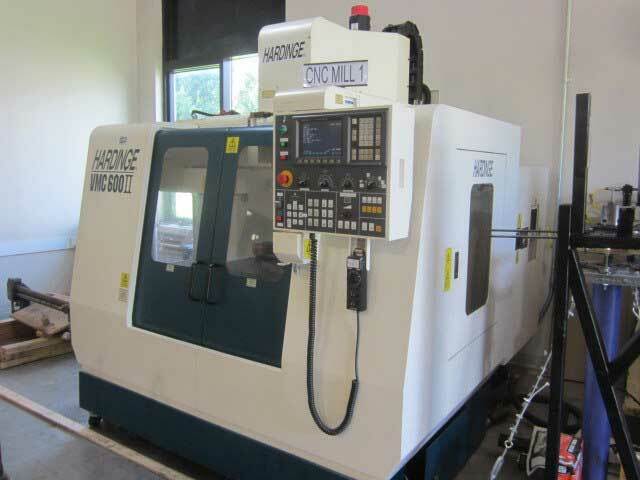 When your CNC machine, Lathe Mill or Manual Machine is down, you’re losing money. 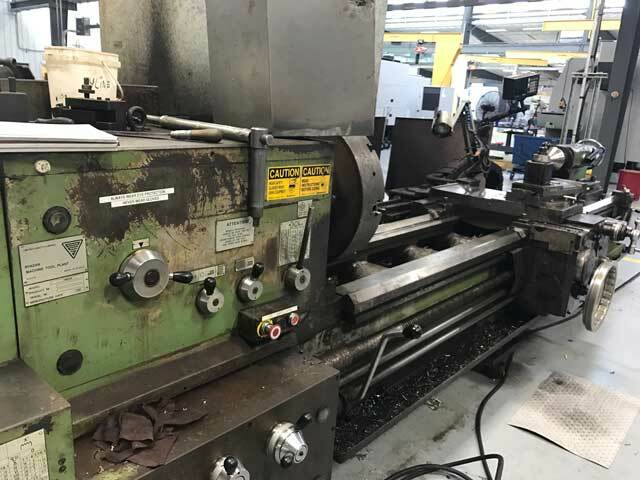 We understand this, so the need to get the machine up and running as soon as possible, combined with our commitment to doing the job right the first time is our biggest priority. Our labor and travel rates are among the lowest in the industry, and if service parts are needed on your job, we will order most parts for you. 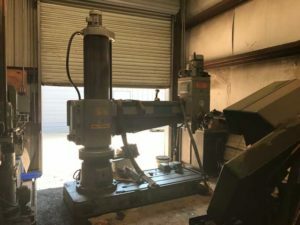 At Texas Express CNC, we believe you should expect good quality work, and that is just what you will get with our service team. 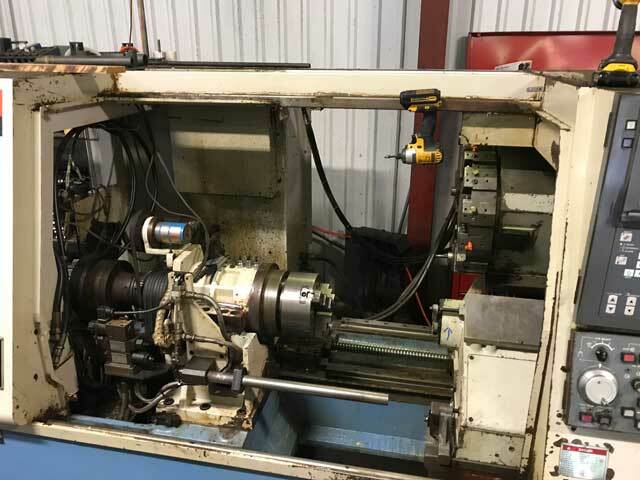 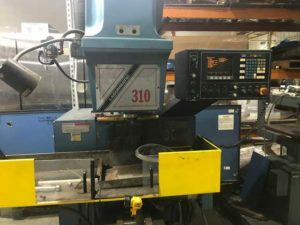 In today's world, if you are in the business of servicing CNC equipment, customer service is measured by the quality of your work, the cost of the job and how fast we can get the machine back into production. 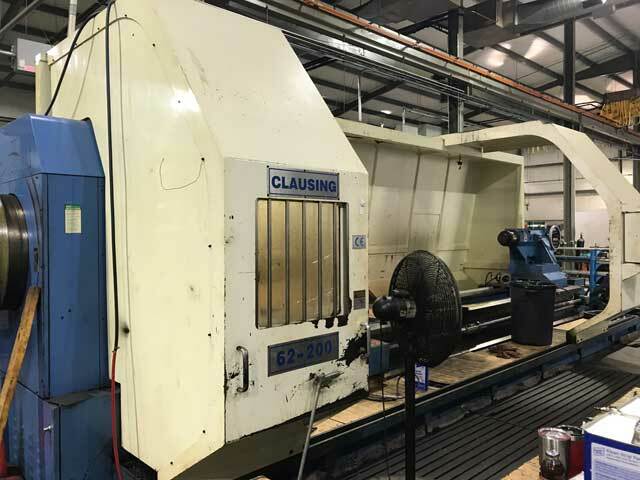 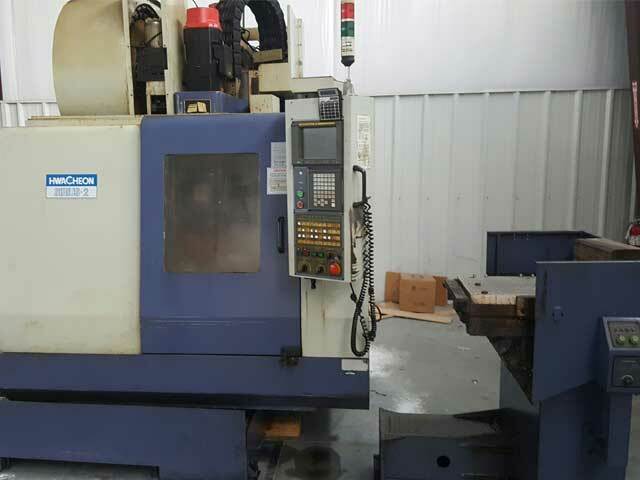 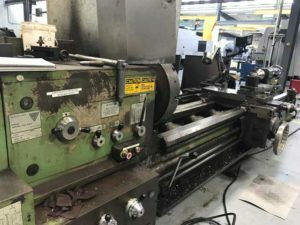 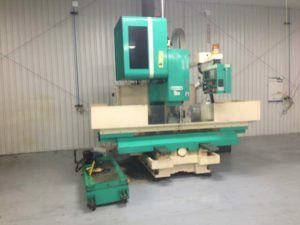 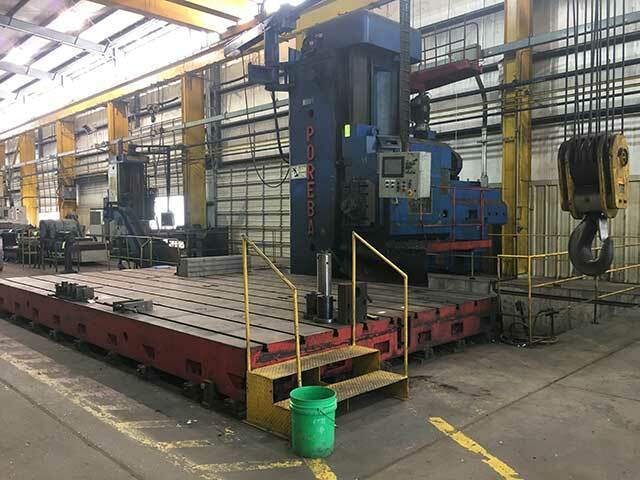 When your CNC machine is down, you're losing money and we understand this, so the need to get the machine up and running as soon as possible, combined with our commitment to doing the job right the first time is our biggest priority. 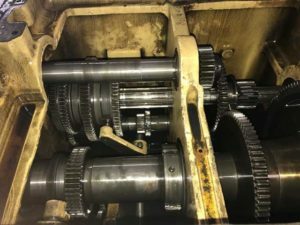 Our labor and travel rates are amongst the lowest in the industry, and if service parts are needed on your job, we will order most parts for you. 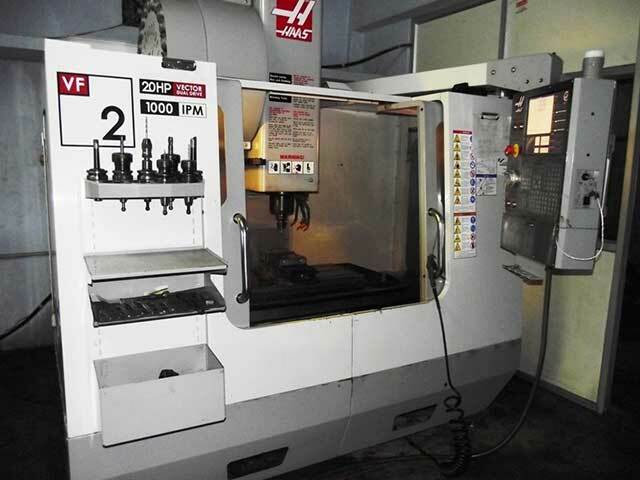 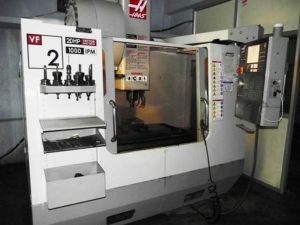 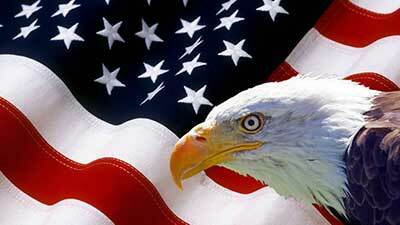 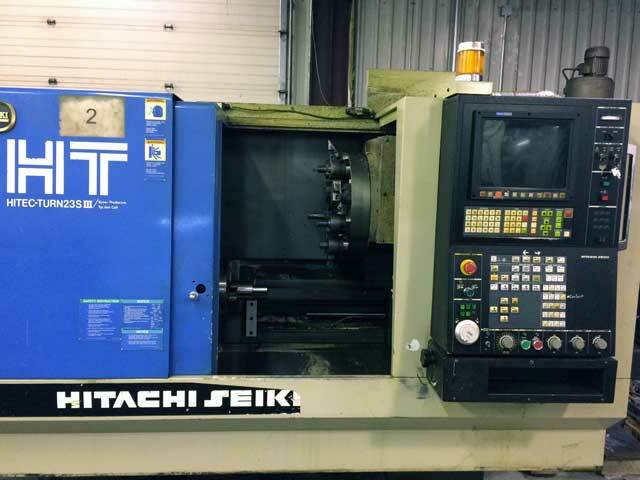 Texas Express CNC; previously Tom-Tech Machine Tool Service, has been doing business in the Houston area since 2002. 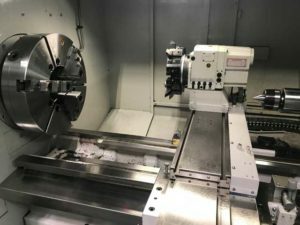 Our future is based on the fundamental principle that brought us this far, by providing personable customer service with the best combination of quality, price, and response time.